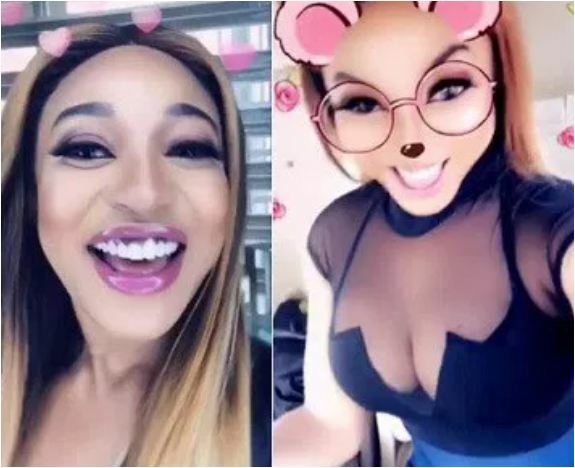 The beautiful mother of one showed off her cleavage while praising her Nigerian plastic surgeon for doing a good job on her saying ‘ok Issa controversial post. After all I’m ya favorite Drama Queen. Dr Ayo you did well @grandvillemedlaser. This Body be speaking in Tongues’.